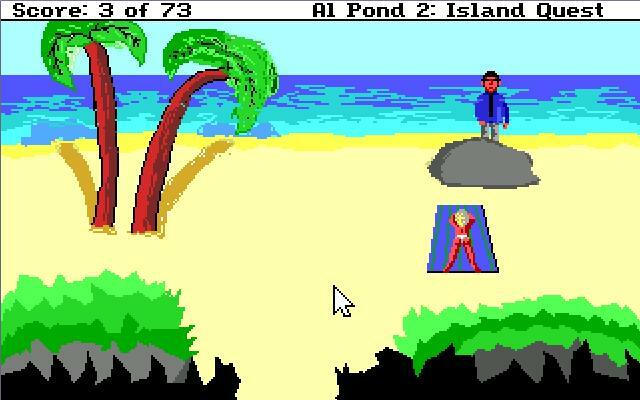 Game Description Al is still on Nonytoonyfatso Island and must find and save the leader, who’s been kidnapped by terrorists. Funny idea. I liked the characters and conversations as well as the quirky story. The game was very linear though, without much mystery. The Puzzles were the weakest aspect as they mainly ended up being general "fetch quests." Music was good, but I think it was from another game.